This cable functions as a converter and it is for video signal transfer only. 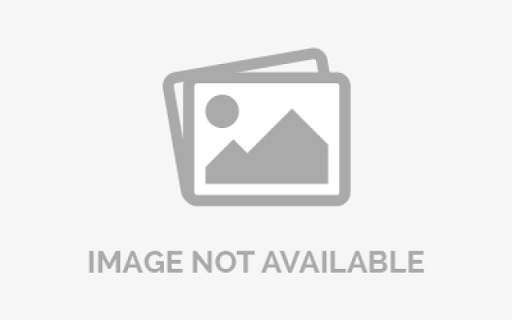 Some older products (such as HDTVs and set top boxes) have DVI instead of HDMI. In most cases, you can use an HDMI to DVI cable to connect these devices. If you use DVI, you will also need an audio connection as DVI carries only video signal. 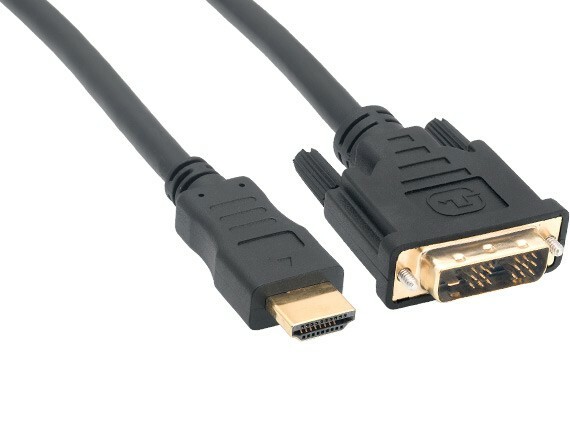 Moreover, this cable allow you to play your computer games on the big screen by connecting this cable between the DVI port on your PC and HDMI port on your HDTV. 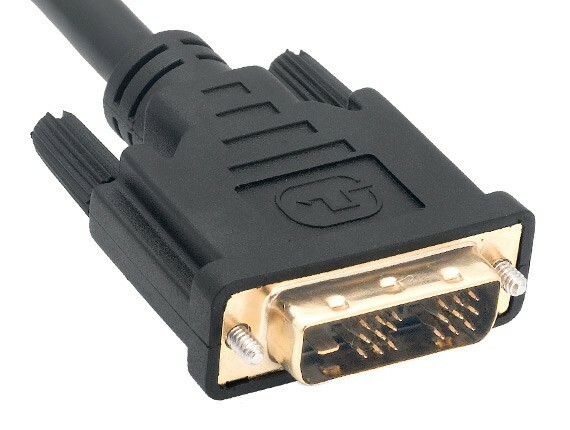 Gold plated HDMI and DVI connectors provide optimal signal transfer.